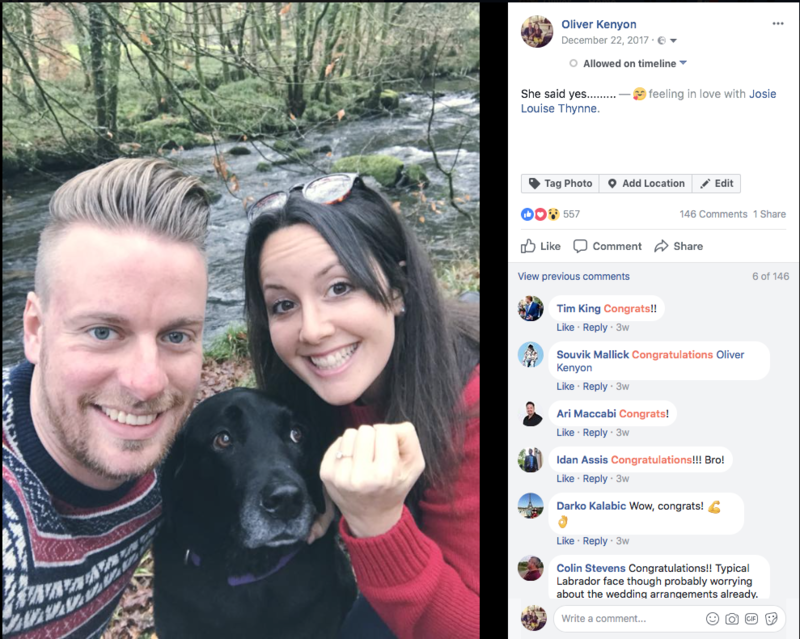 So, for those of you who are friends with me on Facebook you would have seen that over the festive period I proposed to my long term girlfriend Josie. It’s been 7 years in the making! I took her away to our favourite hotel with Dennis and asked her the question. We’ve since been back to the hotel and booked a date to get married in 2019.